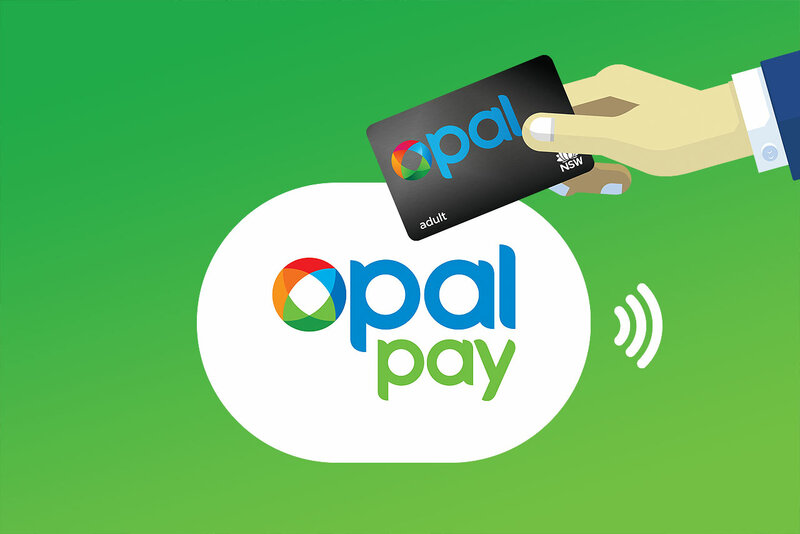 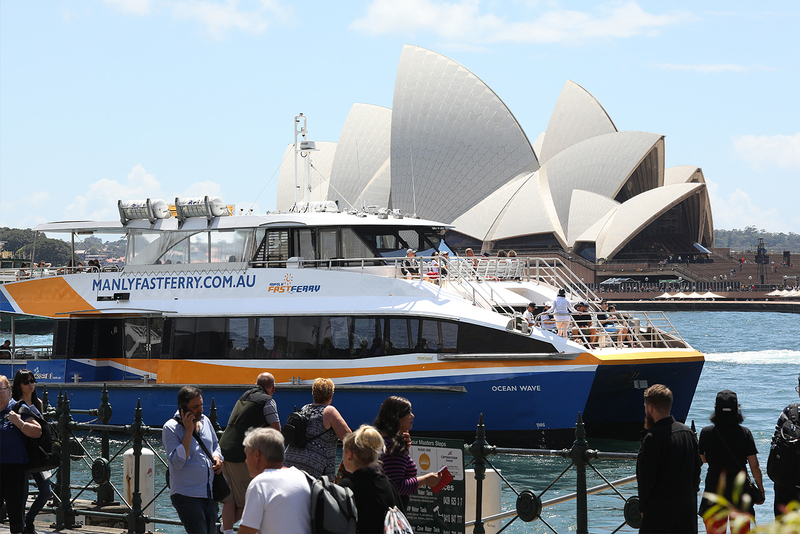 Now that My Fast Ferry is part of the NRMA, Members can save 10% on selected ferry services that accept OpalPay. 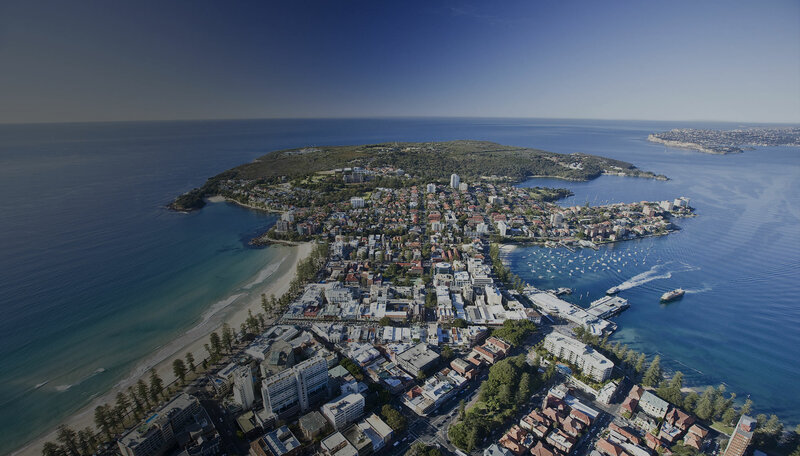 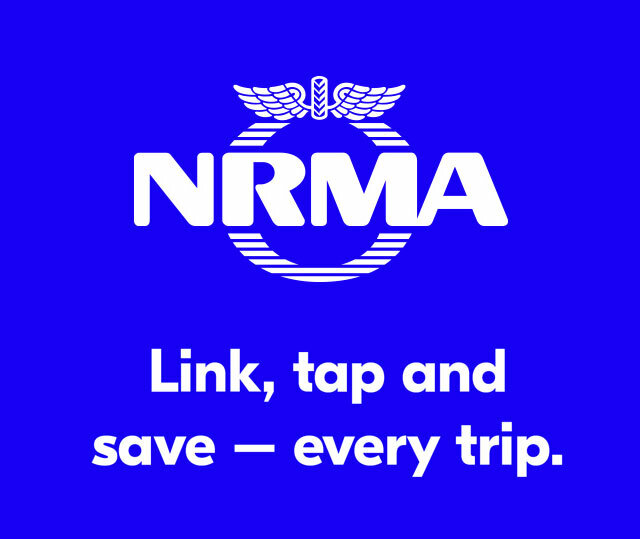 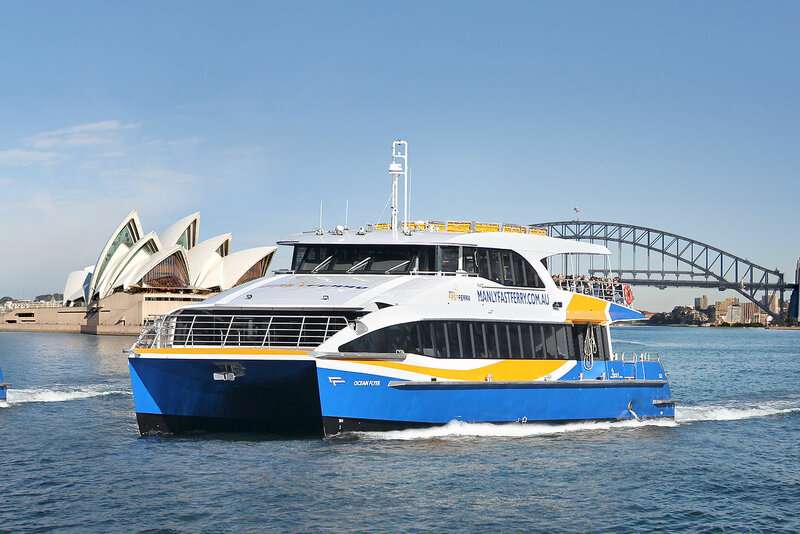 That’s on top of the 20% discount they already receive on whale watching, Sydney Harbour Hop On Hop Off tickets and attractions combo passes – all thanks to NRMA Blue. 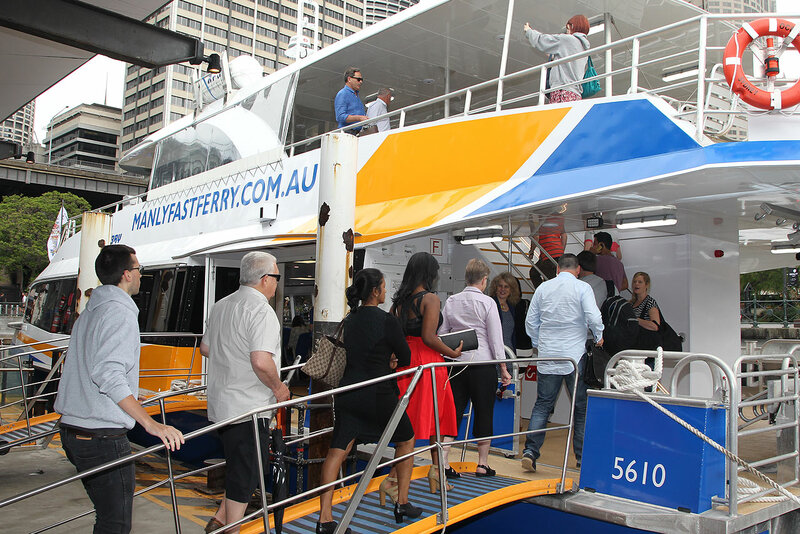 So now, there’s an even better way to move on the water.